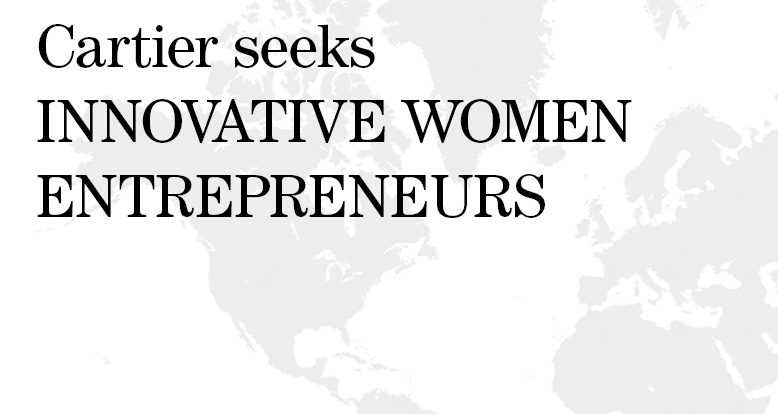 Since 2006, the Cartier Women’s Initiative Awards has supported over 100 female entrepreneurs worldwide. Each year, 18 finalists are selected, 6 of whom will become Laureates. The Cartier Women’s Initiative Award offers funding, coaching, networking opportunities, and exposure. It is a unique opportunity for early phase women entrepreneurs to take their companies to the next level. The award is designed to maximize the learning experience for candidates, finalists, and laureates. The Cartier Women’s Initiative offers one-to-one personalized business coaching for the finalists representing the top three projects of each continent.